Today The Bad Boyz are cookin' with, Evy Trezvant. 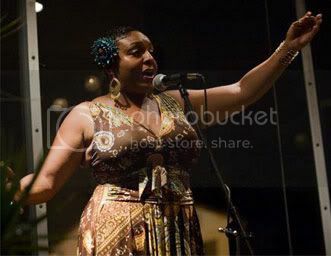 Evy Trezvant, also known as, spiritluvchild, is an author, poet and spoken word artist. Her first book entitled, "Passages" is available on AMAZON and in TARGET. She has been called, "a poignant, truthful writer who stirs the emotions of her readers." Evy has now added, playwright, to her repertoire with her first play titled: WOMBMAN, The Play. Wombman kicked off, June 10th 2010. The play was a crowd pleaser...a few shows SOLD OUT! Join us as we talk to Evy about her book, play, and of course hear some of her poetry LIVE in The Kitchen. The show starts @ 3p pst (5p cst ~ 6p est) Open Mic starts @ 4p pst (6p cst ~ 7p est). 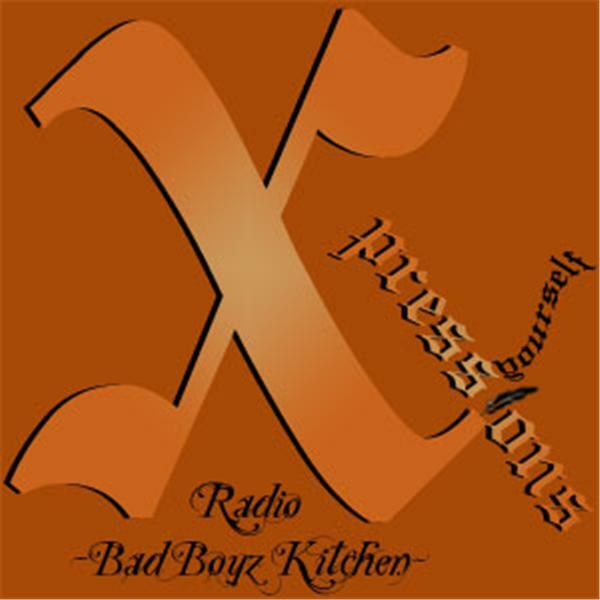 Call The Kitchen to get on the air LIVE 347.426.3380 Hope to hear from u.